To ensure you are paying at or below average fees, invest only in mutual funds with total annual costs below 2.03%, which is the average total annual costs of the 666 U.S. equity Sector mutual funds we cover. The weighted average is lower at 1.66%, which highlights how investors tend to put their money in mutual funds with low fees. Figure 1 shows Saratoga Energy and Basic Materials Portfolio (SBMBX) is the most expensive sector mutual fund and Fidelity Real Estate Index Fund (FSRNX) is the least expensive. Saratoga (SBMBX, SFPAX, SEPCX) provides three of the most expensive mutual funds while Vanguard (VFAIX, VINAX, VUIAX) ETFs are among the cheapest. Investors need not pay high fees for quality holdings. Vanguard Financials Index Fund (VFAIX) is the best ranked sector mutual fund in Figure 1. VFAIX’s Neutral Portfolio Management rating and 0.12% total annual cost earns it an Attractive rating. 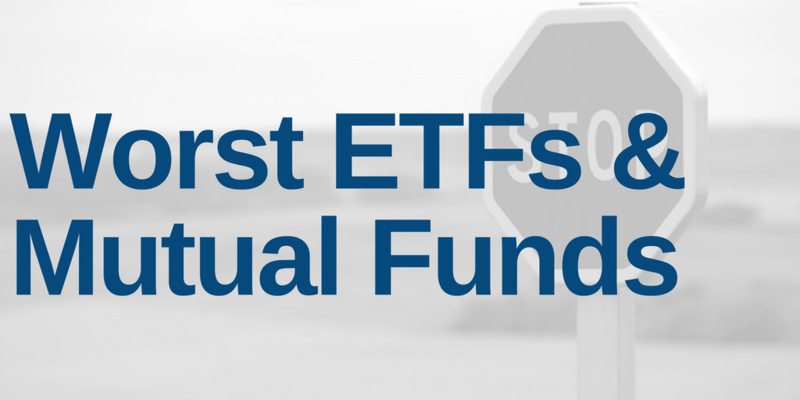 Vanguard Consumer Staples Index Fund (VCSAX) is the best ranked sector mutual fund overall. VCSAX’s Attractive Portfolio Management rating and 0.13% total annual cost earns it a Very Attractive rating. On the other hand, Fidelity Real Estate Index Fund (FSRNX) holds poor stocks and receives our Unattractive rating, yet has low total annual costs of 0.09%. No matter how cheap a mutual fund, if it holds bad stocks, its performance will be bad. The quality of a mutual fund’s holdings matters more than its price. Fidelity (FGKMX, FSHOX, FIJGX, FIUIX) appears more often than any other provider in Figure 2, which means that they offer the most mutual funds with the worst holdings. American Beacon ARK Transformation Innovation Fund (ADNIX) is the worst rated mutual fund in Figure 2. Fidelity Advisor Telecommunications Fund (FIJGX), Baron Energy and Resources Fund (BENUX), Fidelity Telecom & Utilities Fund (FIUIX), Prudential Jennison Health Sciences Fund (PHLQX), and Duff & Phelps Real Estate Securities Fund also earn a Very Unattractive predictive overall rating, which means not only do they hold poor stocks, they charge high total annual costs.